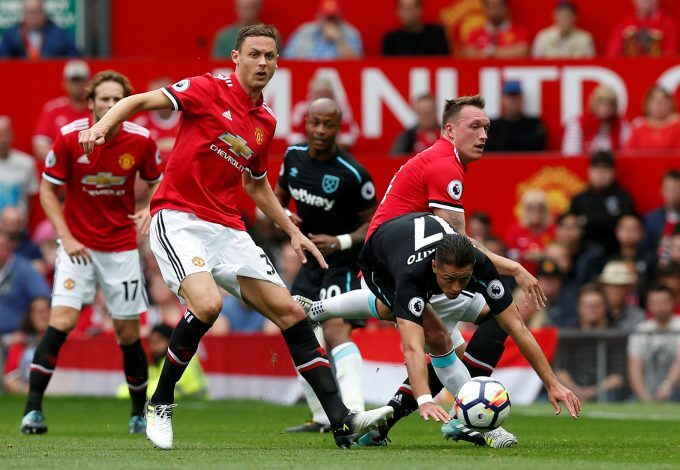 Manchester United ran out 4-0 victors over West Ham United in a one-sided affair that saw the home side put in a spectacular performance. When you splash £31 million on a player, especially a defender, you expect to have signed a solution, not another problem. However, Lindelöf has appeared to be a massive cause for worry since his big money move from Benfica this summer. The defender endured a shockingly poor pre-season, regularly being caught out of position and at fault for a number of goals that were conceded. His performance against Real Madrid in the Super Cup last week was particularly dreadful, and he was tormented by Gareth Bale and Isco. As a result, despite not being injured, Mourinho opted to leave him out of the team altogether in United’s first game of the season. Lindelof will only have to look at Mkhitaryan last season, who was left out of the squad for a majority of the campaign, but forced his way back into Mourinho’s plans, and will realize that he has got a long way to go if he wants to convince the Portuguese boss. Fantastic. There’s no better way to put it. Unlike Lindelof, Matic has shown fans exactly why United signed him and why Mourinho adores him. He has done exactly what has been expected of him. Breaking up play, allowing Pogba to roam freely without being forced to track back, and even provided an outlet in attack with some terrific long balls. His partnership with Pogba in particular is going to be key for United this season, and as evident from his display on Sunday, the two are going to take their side’s play to a whole new level. The fact is, Matic is still just settling down at United, and it is scary to think that he will only get better from here on. Complete performance. It might not have felt like it, but West Ham actually did have a striker on the pitch. New signing Javier ‘Chicharito’ Hernandez made his competitive debut for the Hammers at Old Trafford – a place that was once his stomping ground up until three seasons ago. However, having once been a part of the success that made the place the ‘Theatre of Dreams,’ it is fair to say that he endured a nightmare debut on his return to the famous stadium. He was absolutely invisible, hardly had a shot at goal, and was never presented with any solid chance to score for his new side. It wasn’t really his fault though, as he hardly had any service all game. 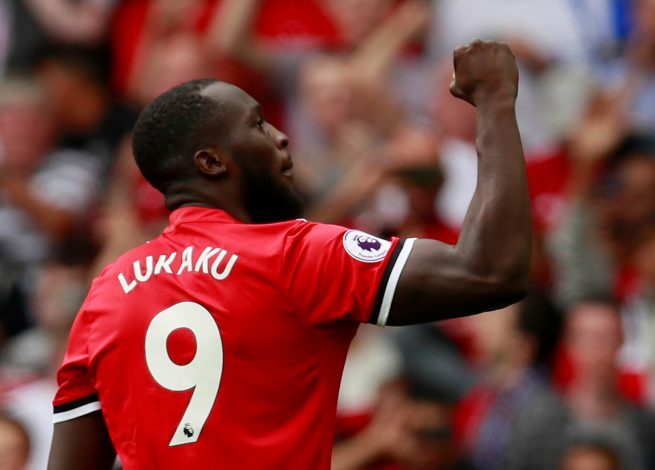 On the other side of the pitch, Romelu Lukaku was making his Premier League debut for United, and he couldn’t have asked for a better start. The big Belgian showed every quality that made Mourinho force Ed Woodward to splash £70 million on the former Everton forward. He put in a dominant display, showing great pace and physical presence, while always providing a solid option in attack. He capped off his big day in front of the Old Trafford faithful with two superbly taken goals, and his performance will leave United fans purring. Marko Arnautovic made his first competitive appearance for the Hammers since signing from Stoke City, while Pablo Zabaleta and Joe Hart also made their debuts after departing from Manchester City – the former signing on a free transfer, while the latter signed on a season-long loan. Arnautovic had little to no impact on the game, having been marshaled by the ever-reliable, ever-present Matic. Zabaleta also endured a frustrating game, regularly left in Marcus Rashford’s wake, as he struggled to contain United’s relentless attack. While Hart won’t be looking back on this game with too much fondness, he will have some positives to take away. The Englishman is out to prove his worth to Gareth Southgate and force his way into the England manager’s plans for the World Cup next summer. He could hardly do anything about the four goals that were scored, but he did make some terrific stops when called upon. It’s been so long, but it has been worth the wait. Nemanja Matic arrived to provide a defensive shield and do the dirty work in midfield, but his presence in United’s midfield appears to be the key that unlocks an attack that has been so restrained since Sir Alex Ferguson retired. 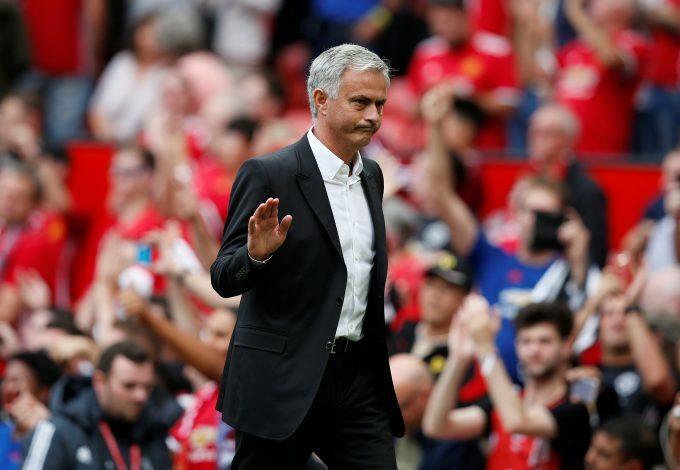 On Sunday, Old Trafford was host to some magnificent attacking football from their stars, and judging by the way the fans were bouncing inside the stadium, it was evident as to how much they missed this style of play. 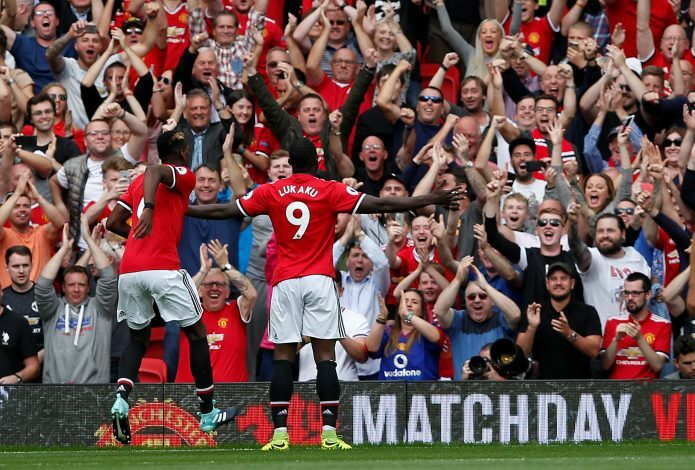 United were relentless, with Henrikh Mkhitaryan, Romelu Lukaku, Paul Pogba, Juan Mata, and Marcus Rashford linking up to put on a superb show. Each put in a brilliant shift and proved to be a nightmare to the West Ham defense, and Anthony Martial too, got in on the act, scoring hardly five minutes after coming on. If this display is anything to go by, United are set for some exciting times ahead.